Historic Durgin-Park Restaurant is located in Faneuil Hall North Market Building, in the heart of historic downtown Boston. 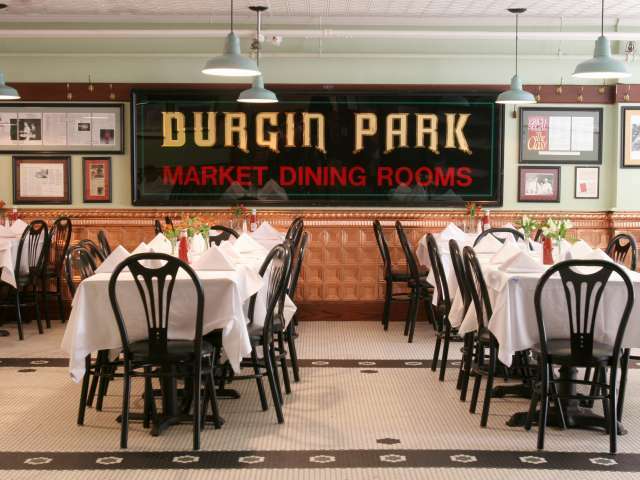 Durgin-Park began as a market man’s dining hall in the early 19th century. It has been continually operated as a public eating place by a handful of owners for over 180 years.